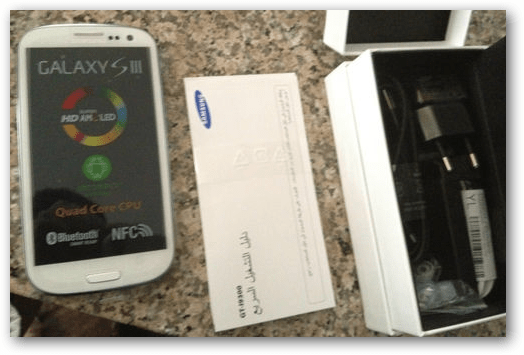 Last month a Samsung Galaxy S III owner posted pictures of a burned up smartphone. He claimed it happened by the phone overheating. Turns out he lied and there is more to the story. Last month a user on Boards.IE posted pictures of what seemed to be a burnt up Samsung Galaxy SIII. This post sparked controversy over the Samsung’s latest flagship device, and worry that it might happen again to other owners. But, it turns out that the original poster was a fraud. 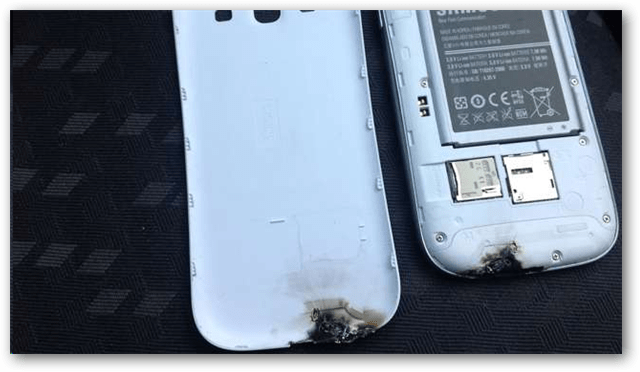 Samsung posted a press release last weekend with proof of its innocence in the cause of the burned up Galaxy SIII. Additionally the original poster of the burned phone images admitted “It occurred due to a large amount of external energy and there was no fault with the phone.” According to Samsung’s investigation, the phone was first damaged by water, and then put into a microwave in an attempt to dry it out. Unfortunately, the user’s attempt to dry the phone in the microwave literally backfired and caused severe damage to the device. The moral of the story, don’t microwave your phone and then try to blame the manufacturer for the damage in an attempt to get a free replacement. The Samsung Galaxy S III is safe to use and won’t be lighting anything on fire.